 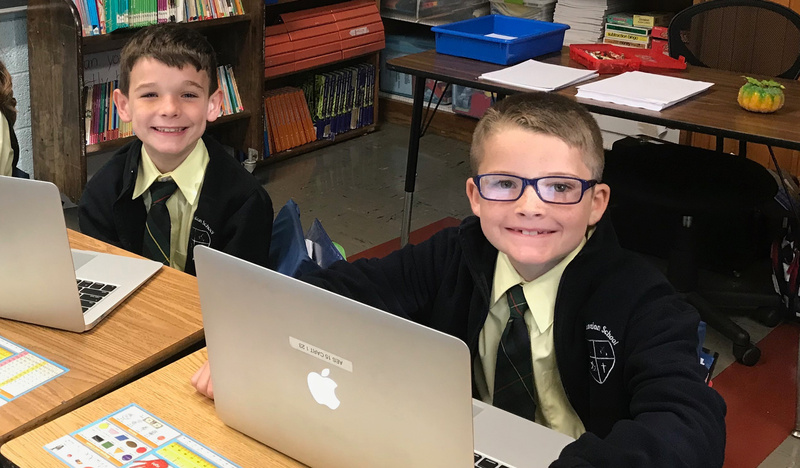 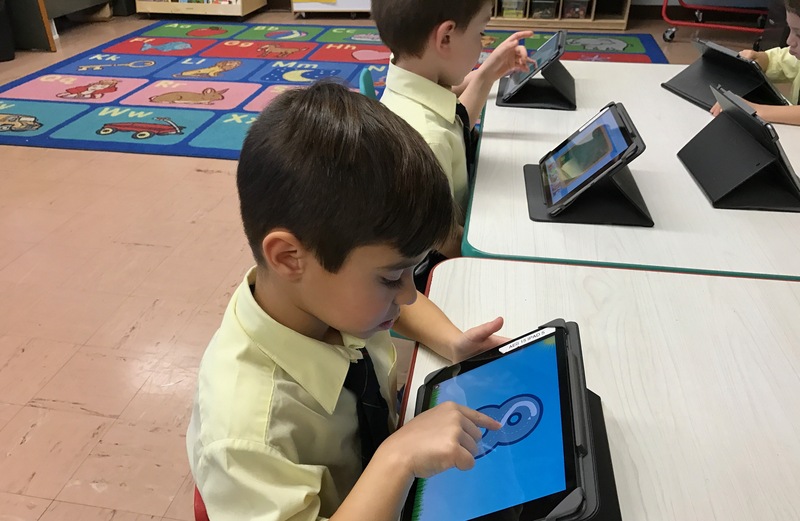 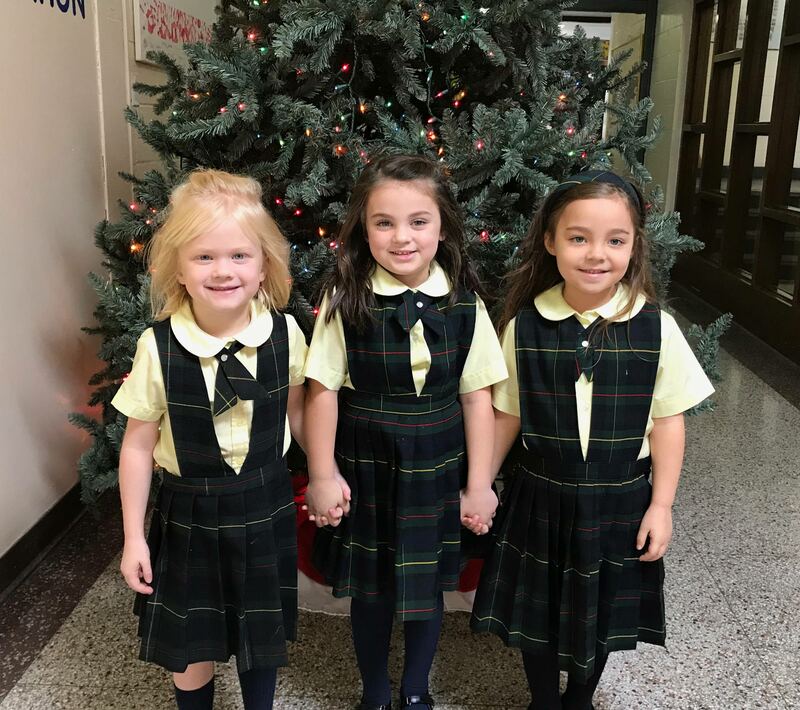 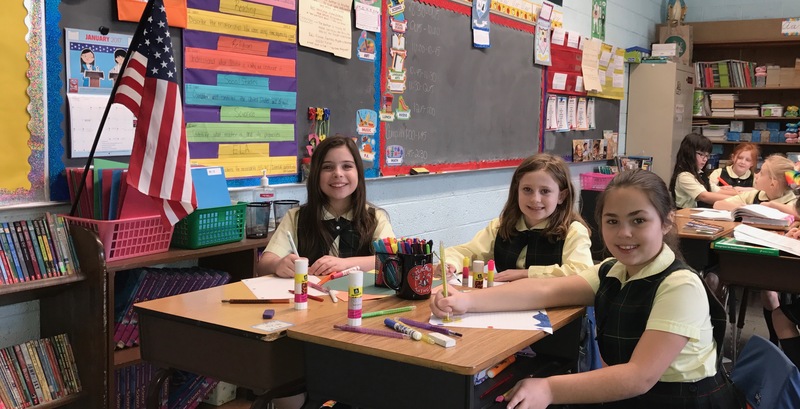 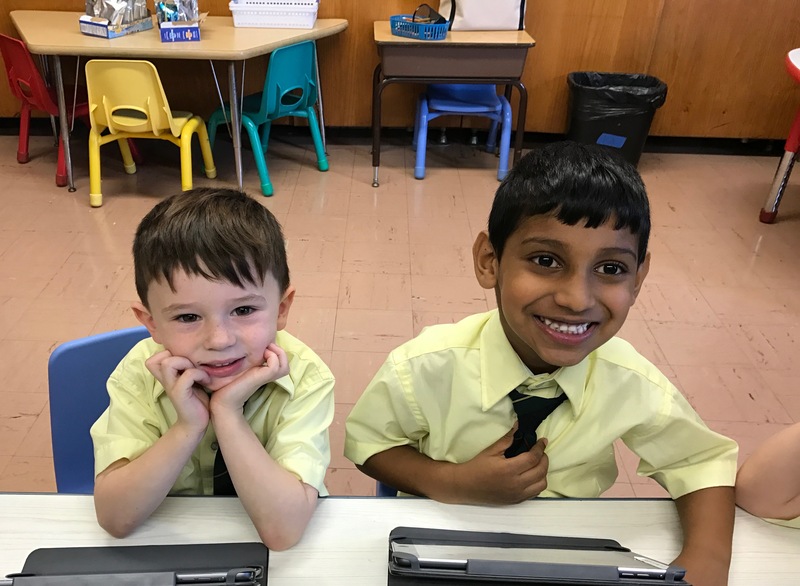 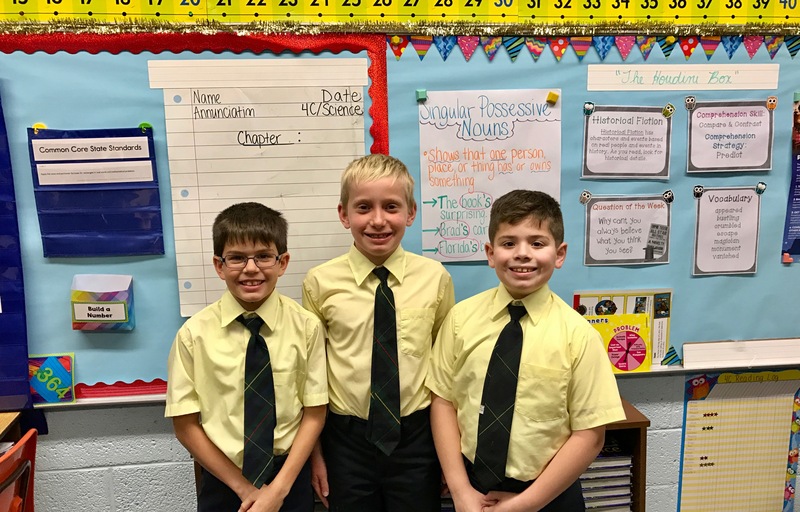 The mission of Annunciation School, a ministry of the Catholic Church, is to enhance and strengthen spiritual values while educating students to the highest standard of academic excellence! 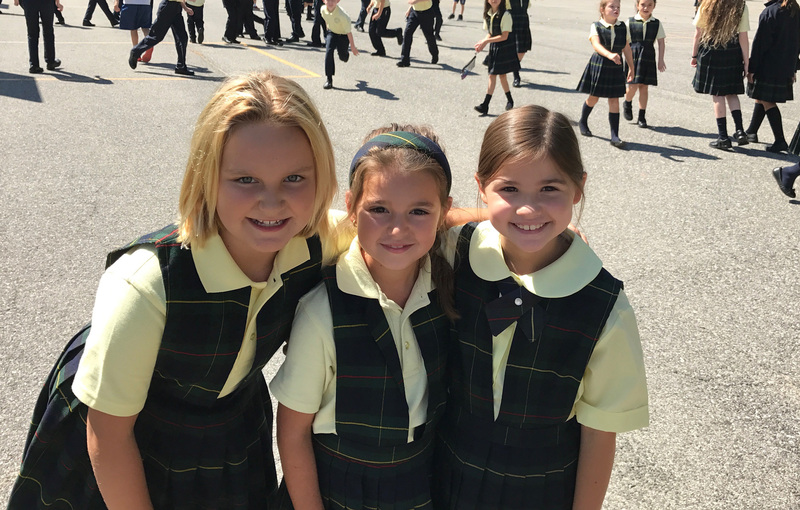 We are committed to inspiring students and encouraging them to move forward in pursuit of their fullest spiritual, academic, social, and emotional potential. 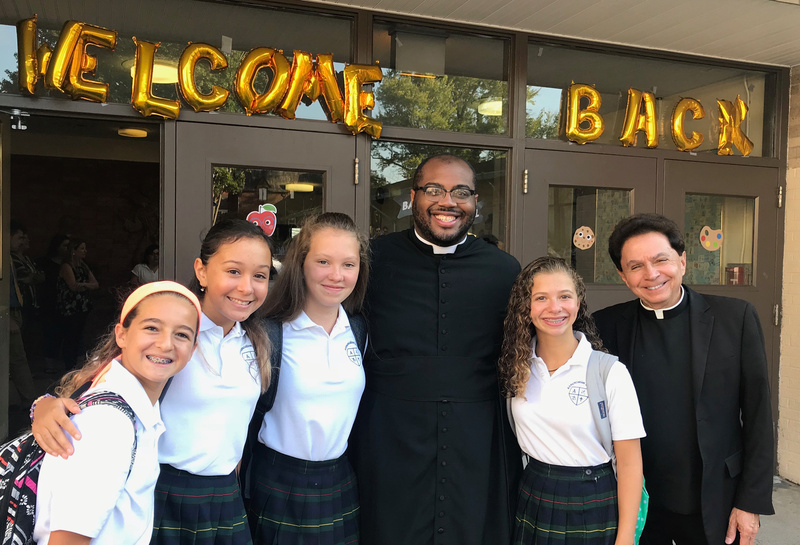 encourage students to use their knowledge and love of God and of all creation to improve the communities in which they live with their kindness, honesty, fairness, self-discipline, and high level of Christian morality.